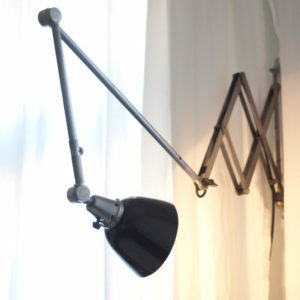 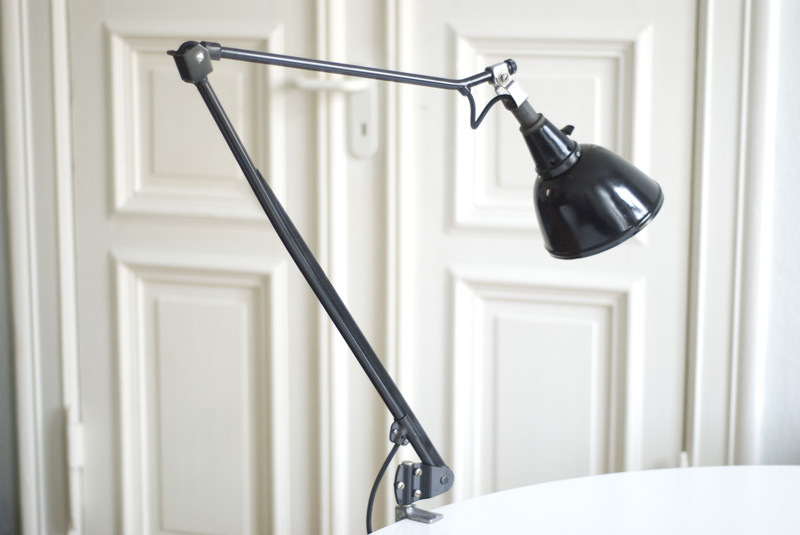 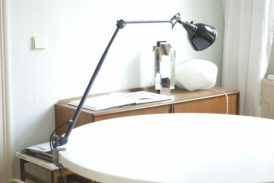 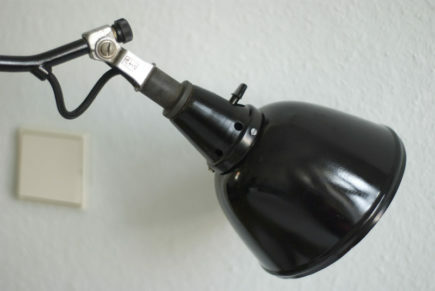 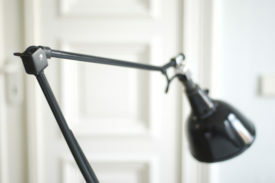 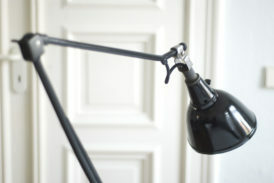 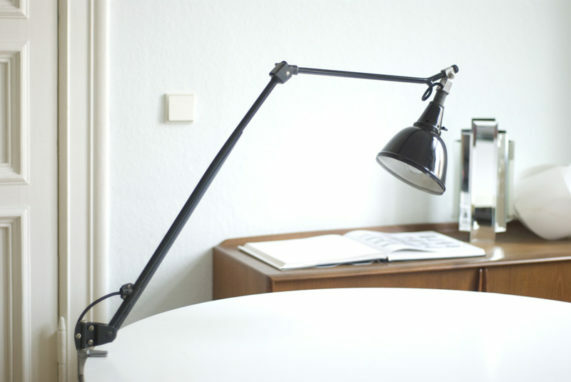 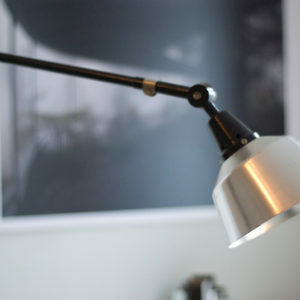 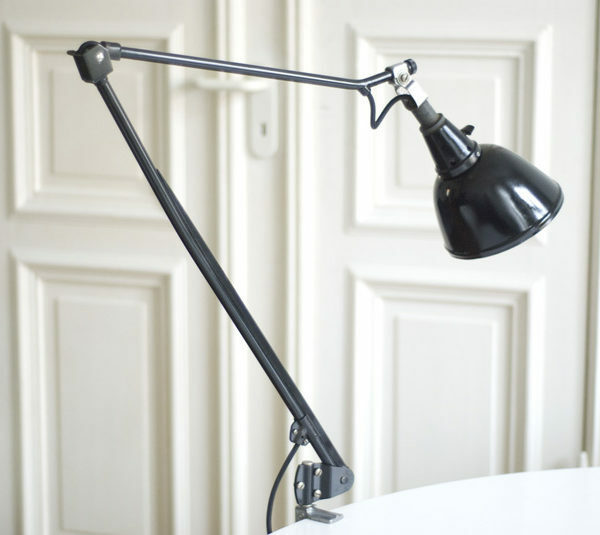 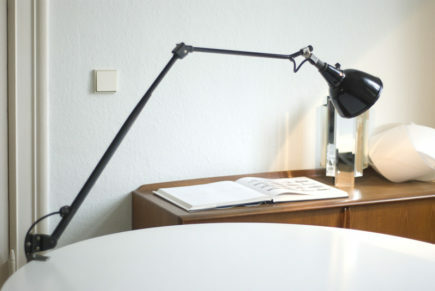 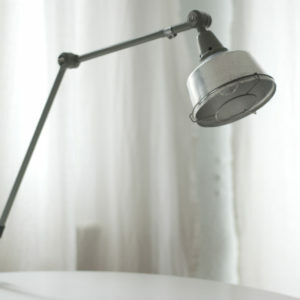 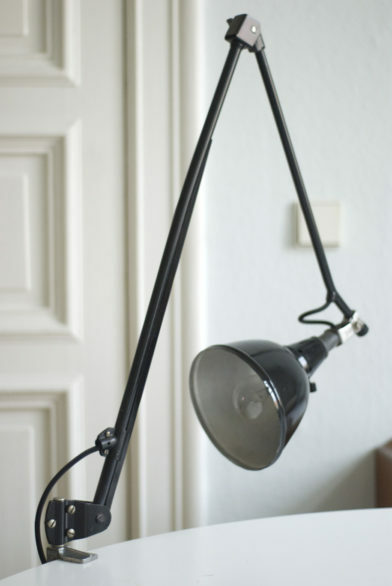 Elegant old Midgard 114 jointed lamp. 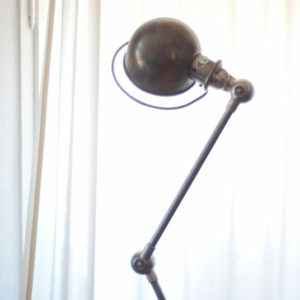 The lamp is engraved with the Midgard Sun on head. 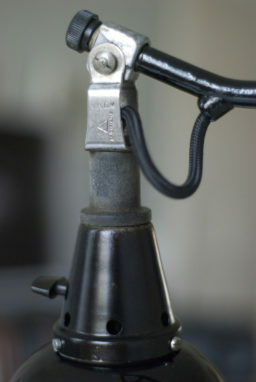 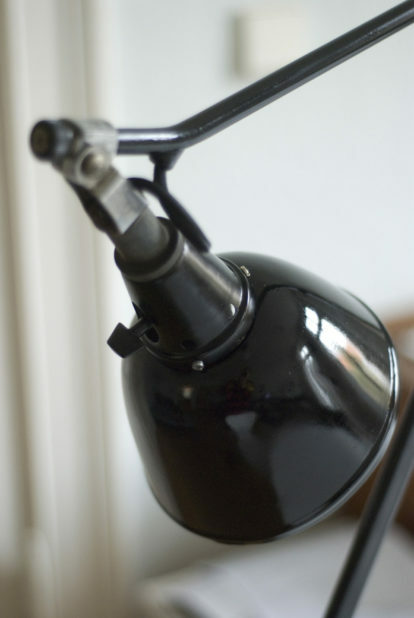 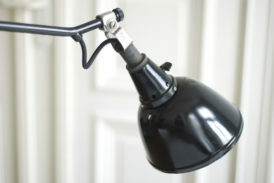 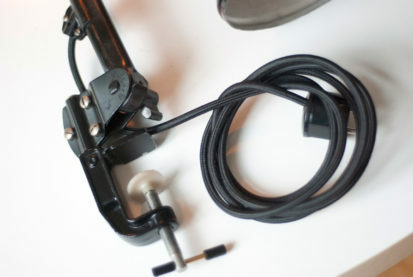 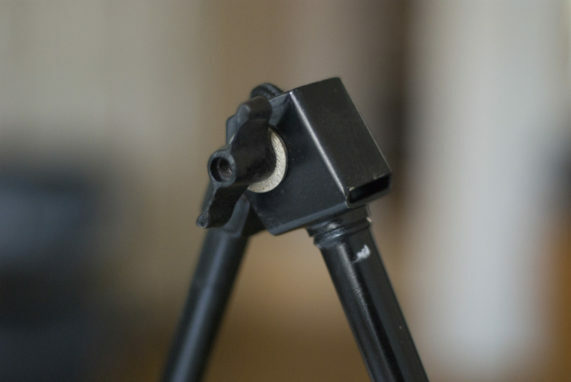 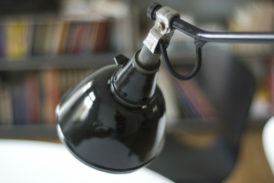 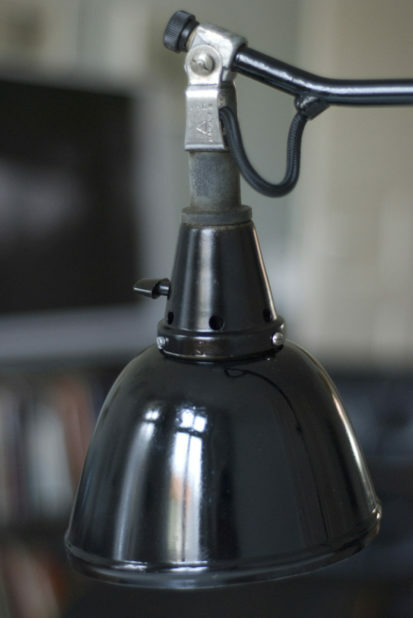 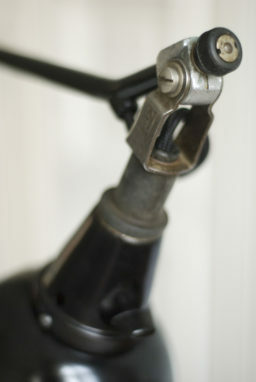 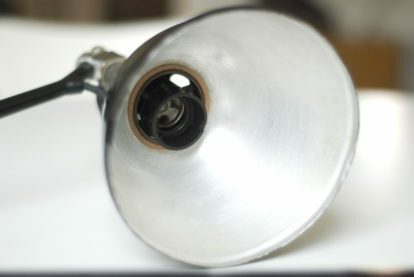 The black clamping lampbase can be easily fixed on the table surface/table top.